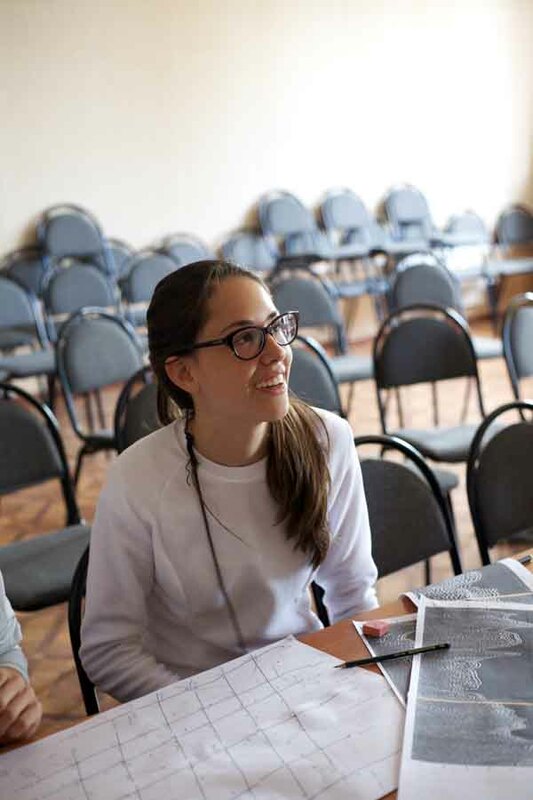 This is the classics of university practical field courses, which has been elaborated in detail during the last 40 years at the faculty of Biology, Lomonosov Moscow State University. The course is obligatory for students of environmental and biology scienses. University of Aberdeen, Aberdeen, U.K. Some of the genera typically studied are: Mytilus, Littorina, Jera, Arenicola, Gammarus, Aulactinia, Buccunum, Balanus, Aeolida, Buccinum, Mya, Crangon, Priapulida, Pectinaria, Halocynthia, Molgula, Calanus, Aglantha, Sagitta, Aurelia, Cyanea, Bolinopsis, Hyperia. 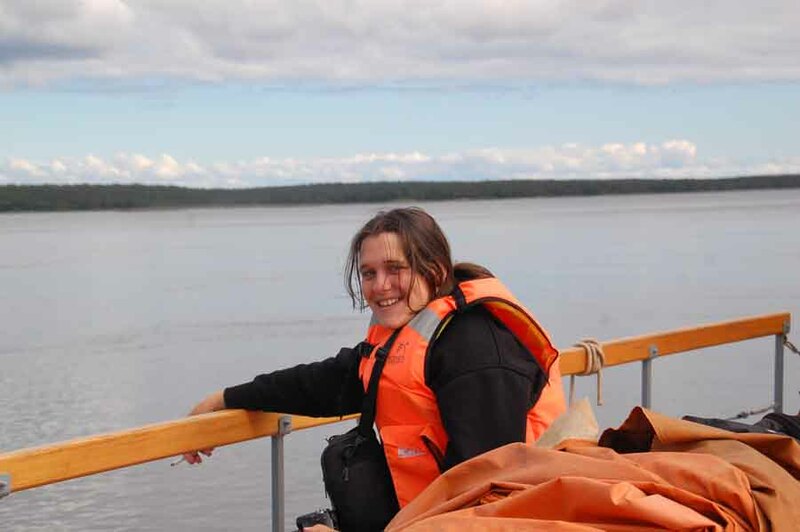 A unique opportunity to get acquainted with the Arctic: Kandalaksha Bay in the White Sea is a unique Arctic estuarine system containing a continuum of shallow sea environments, ranging from separate basins where water exchange is severely restricted to different types of estuaries (fiords, skerries, etc.) that have free exchange with shelf waters. Characterised by unique biota, the bay is part of the famous Kandalaksha State Reserve. White Sea Biological station has well-developed infrastructure needed for successful special training and research work. Despite to relatively remote location, station has all facilities needed, including housing, cafeteria, library, sauna. A branch of different research laboratories and facilities offers fully equipped surrounding for both field and advanced molecular biology studies. Station has its own diving center and fleet. Field practical course: students will be taught to use equipment and modern marine research techniques. Course will include trawls and bottom grab sampling, collection plankton samples using remotely operated underwater vehicles training. 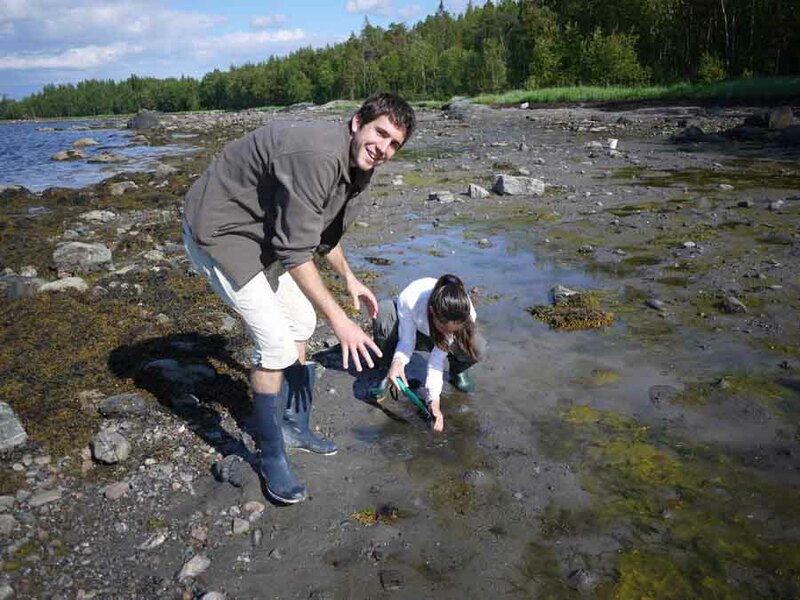 Shore excursions will explain intertidal zonation of the White Sea shore habitats. 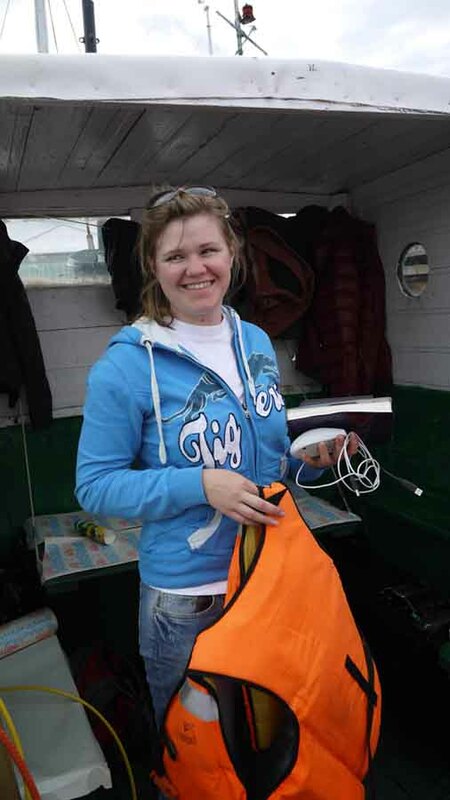 Laboratory practical course: this training will be an introduction to macro- and meiofauna and planktonic organisms of White sea via identification of species sampled during previous field studies. Theoretical course: a set of lectures will be conducted by leading researchers in the field. 7. general marine research organization overview and biodiversity description techniques. Hot meals provided three times a day + hot tea on request; at ~400 RUR per day. Unfortunately, special meals, like Halal or Kashrut, or dietary meals like diabetic, low-cholesterol or gluten-free, etc. cannot be provided due to limited capacity. What is provided is a standard Russian meals. However, vegetarian meals could be provided on request (to be discussed ahead). The Faculty of Biology shall issue formal visa invitation for visiting WSBS, Moscow, St.-Petersburg (depending on the airports of arrival/departure). Please fill in the supplied application form, optionally supplement it with a CV/motivation letter (recommended) and return to us by May 15, 2014.